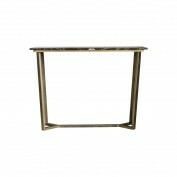 Show your guests your stylish side with the Emperor console table. 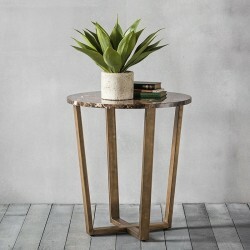 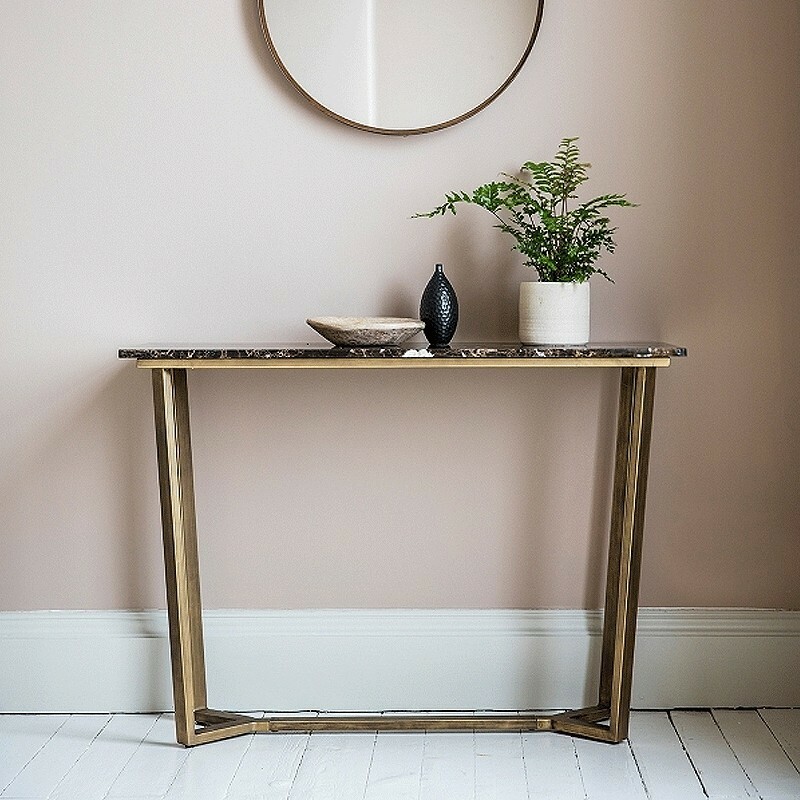 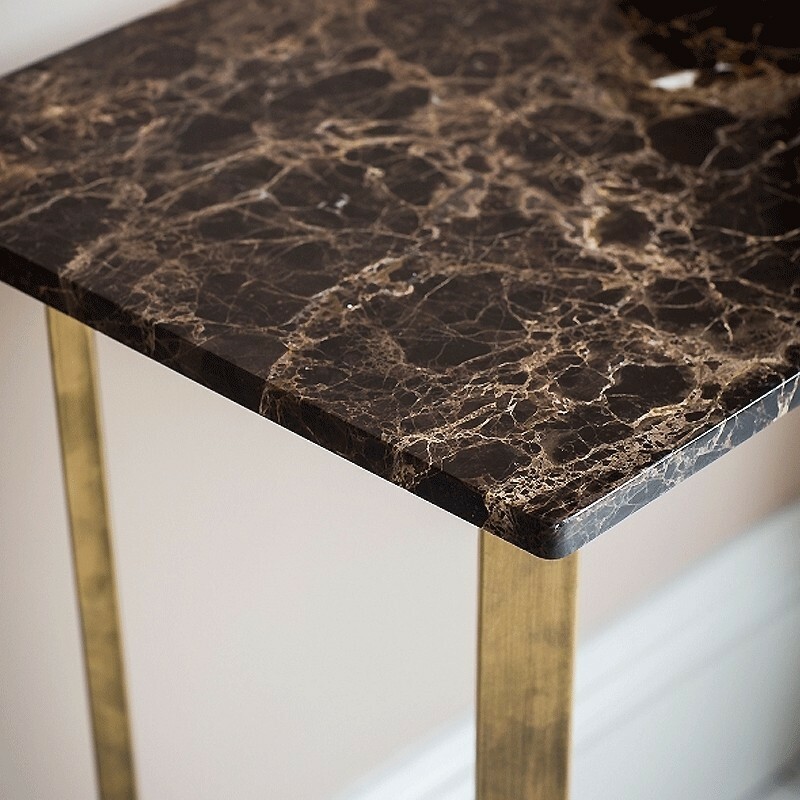 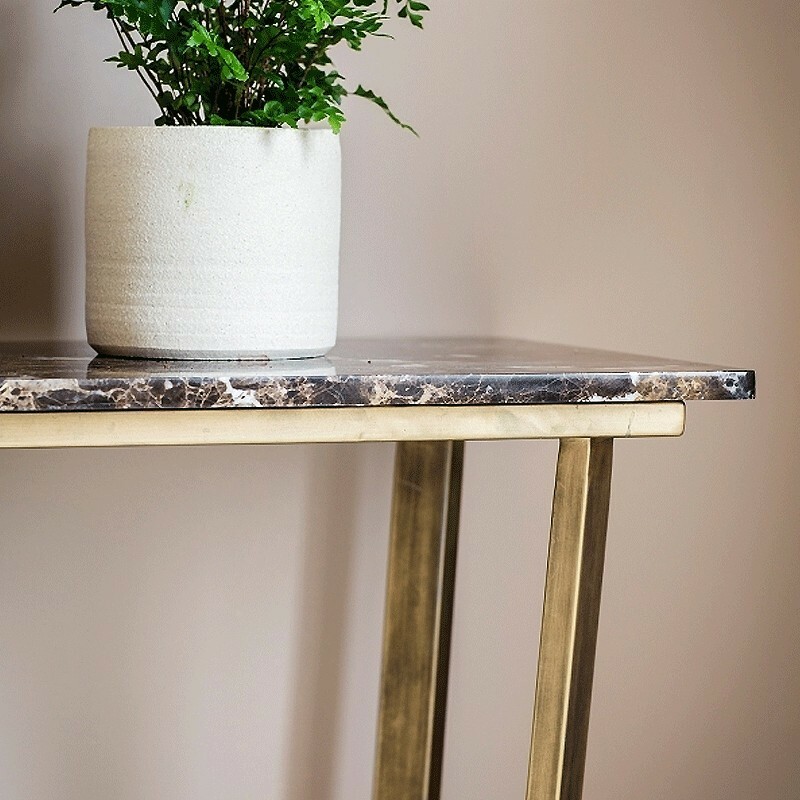 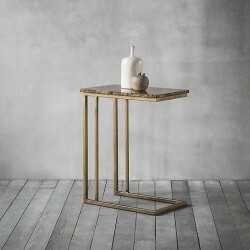 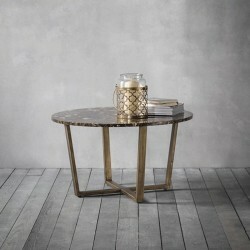 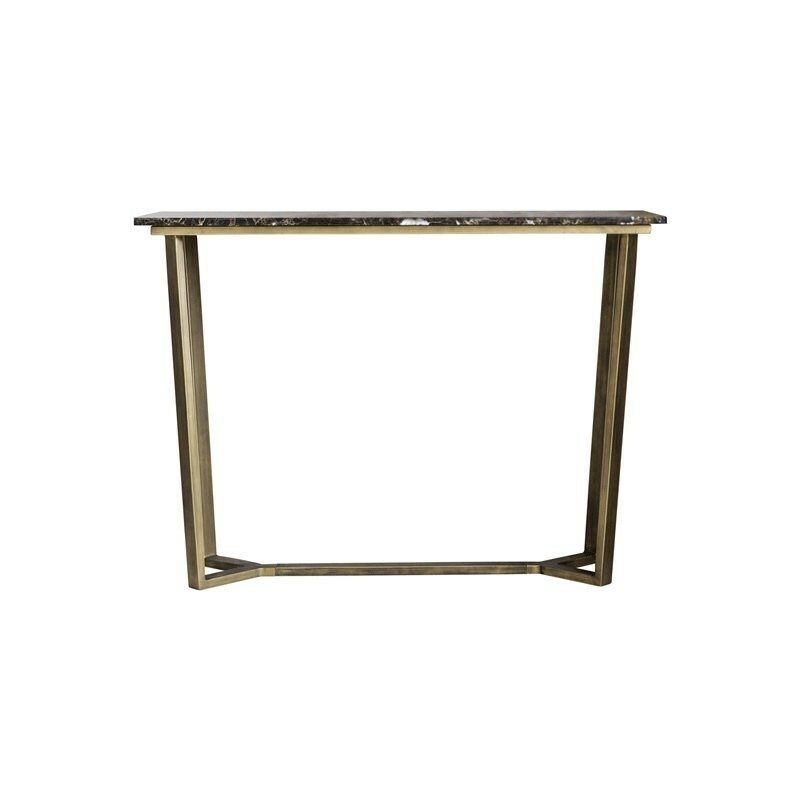 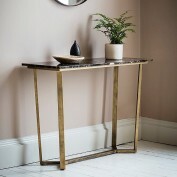 Ideal in a contemporary or eclectic setting, this console table has a brushed-brass metal frame with a warm, marble table-top that bears caramel and hazel tones. 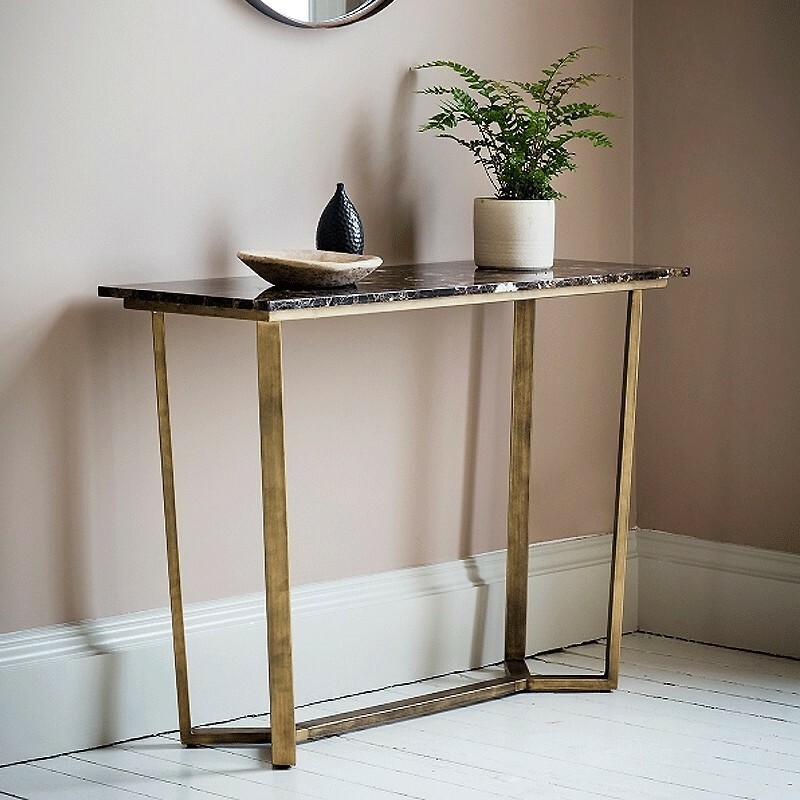 Drawing inspiration from mid-century design, this console table would look fabulous in your hallway or living room (perhaps with one of our table lamps).